MC Zani has been beatboxing since the age of 14 when he heard Rahzel, legendary beatboxer of the Roots. 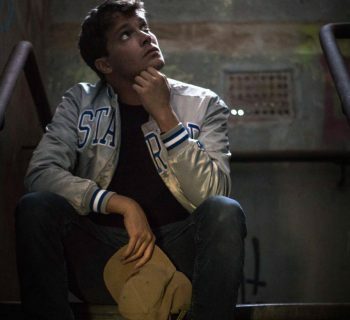 Though he had trouble finding other beatboxers for inspiration, he later discovered Kenny Muhammad, Saian Supa Crew, Killa Kela, Shlomo, and Faith SFX, to name a few. 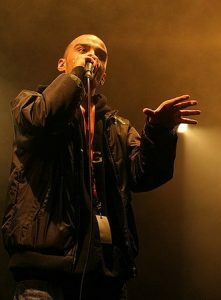 In 2002, he discovered HumanBeatbox.com and found the forums, connecting to the worldwide beatbox community. In 1999, he started MCing on pirate radio station Flight 101.5FM. Zani was also a member of UK garage collective A.U.N. and activist Hip Hop collective, FULLeBLUNT. 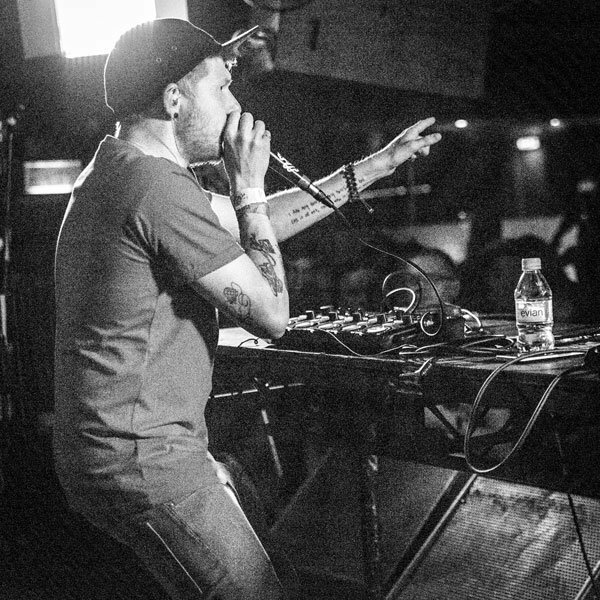 MC Zani has battled in the UK Beatbox Championships since the first one in 2005, making semifinals in 2005, then vice-champion in both 2006 and 2007, losing to Beardyman both years. 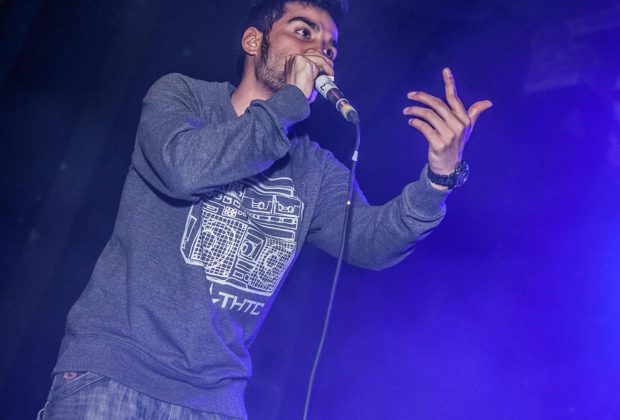 In 2008, MC Zani won the UK Beatbox Championships, making him the third UK champion ever. Zani has competed in only a few battles since winning the UK Champs in 2008, but has done very well in the battles he has entered, making semifinals in the Grand Beatbox Battles in 2012 and again in 2013 at the Beatbox Shootout. He also made Top 16 at the 2012 World Beatbox Championships. 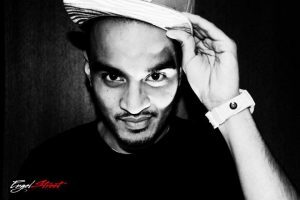 MC Zani is a member of the Beatbox Collective, comprised of the best beatboxers in the UK. In 2015 Beatbox Battle World Championships, the Collective won the Crew finals. Though Zani and fellow Collective member, Tobias Hug, could not enter with the Collective due to the limit in performers for the crew category. MC Zani has travelled all over the world with his beatbox, including performing at Madison Square Garden and Wembley Stadium Glastonbury. He has collaborated with many artists such as Jay Sean, Foreign Beggars, ALYUSHA, Ray Parker Jr, and Neil Thomas to name a few. MC Zani was a presenter for "Get your skills on" on Nickelodeon. Zani was also Lead Tutor with Battersea Arts Centre's pioneering project the BAC Beatbox Academy. The project finds and works with young people in South London, introducing them to beatboxing, enhancing their skills and encouraging them to think of the pursuit as an art-form.